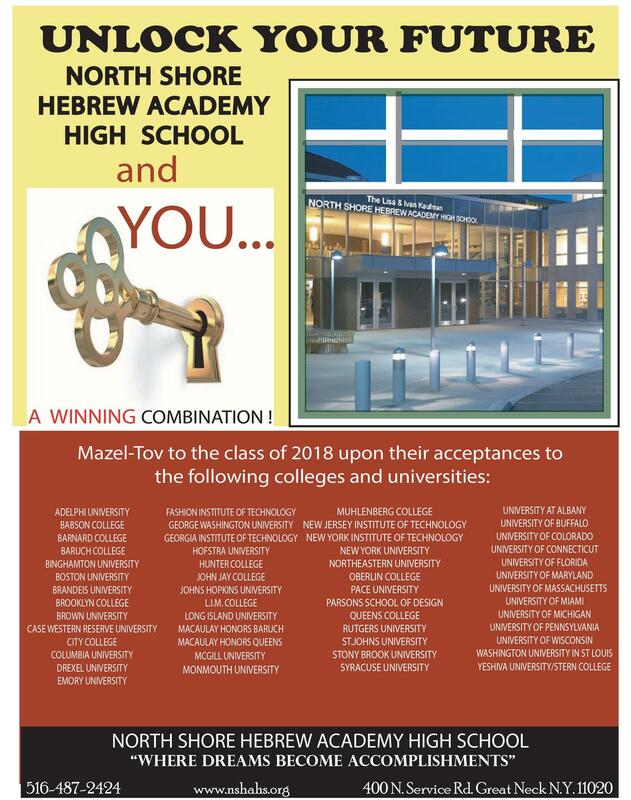 The College Guidance Office is pleased to announce the prestigious colleges and universities where our students have been accepted. Congratulations, Seniors! You can also view the flyer by clicking on the link below.